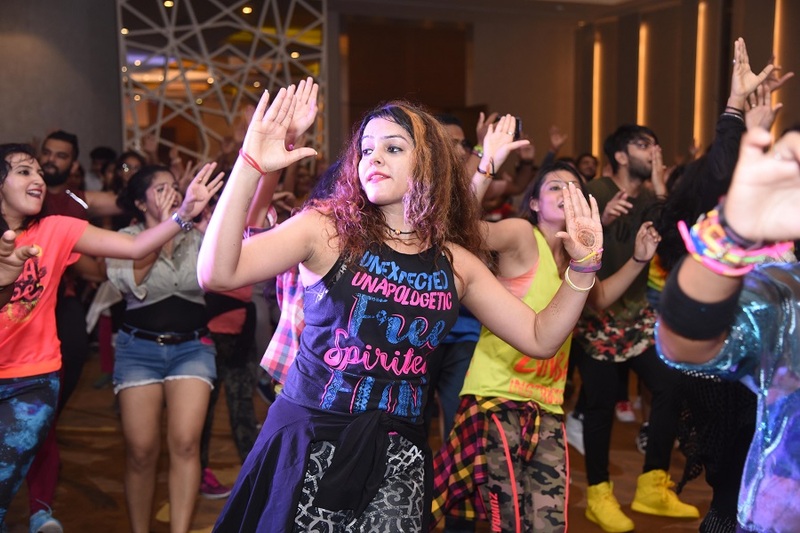 The Fitness Studio held a Zumba Dance Show with performances from International and National Dance Trainer Zumba Master Class. More than 200 participants danced at the tune of Zumba Dance Master. New Jersey based Zumba Jammer Vin Iyer, Dhiraj Sood and Sucheta Pal graced the show and gave useful tips. The session lasted for 90 minutes. 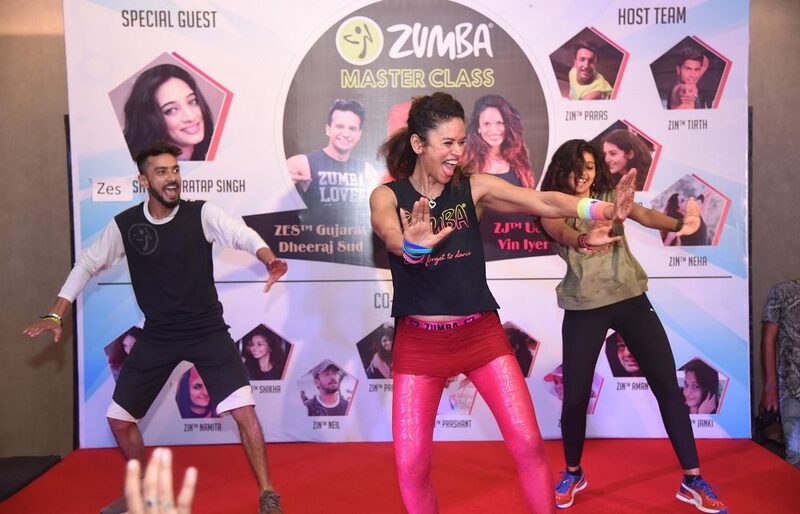 Zumba Dance Master Dhiraj Sood explained benefits of Zumba saying that it is very easy dance steps are very easy and peppy, anyone at any age can do Zumba. In 90 minutes participant burn upto 600 to 800 calories, is the benefit. It tones up the body. Zumba Dance is new attraction for people of Ahmedabad. The event was held in Renaissance Hotel in Ahmedabad. 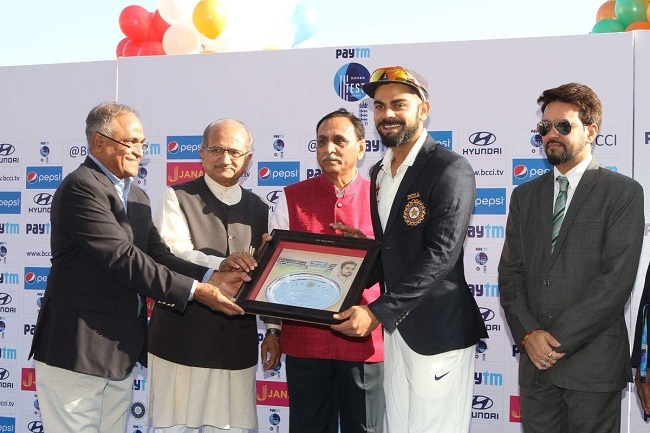 Today, Gujarat Chief Minister Vijay Rupani watched first test cricket match between India and England played at Khanderi market in Rajkot city. CM Rupani meets Indian Skipper Virat Kohli and Cheteshwar Pujara. Rupani was accompanied by his wife, minister Bhupendrasinh Chudasama and BCCI President Anurag Thakur. 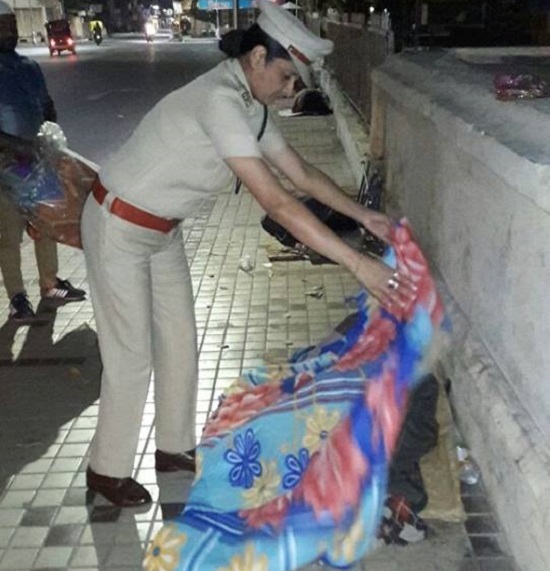 In Ahmedabad city, lady police cop Usha Rada DCP Zone 2 personally distributed Blankets to needy people sleeping on roads with her staff during night operation. Police cops were spotted doing charitable cause. In Nalia of Kutch, in sexual exploitation case of married lady, involvement of 10 big shots including Gas Agency owner and friends is coming up. BJP has suspended its 4 members from the party namely Shantilal Devjibhai Solanki, Govindbhai Arjundas Parumalani, Ajitbhai Ramvani and Vasantbhai K Bhanushali for involvement in the case. As per source.